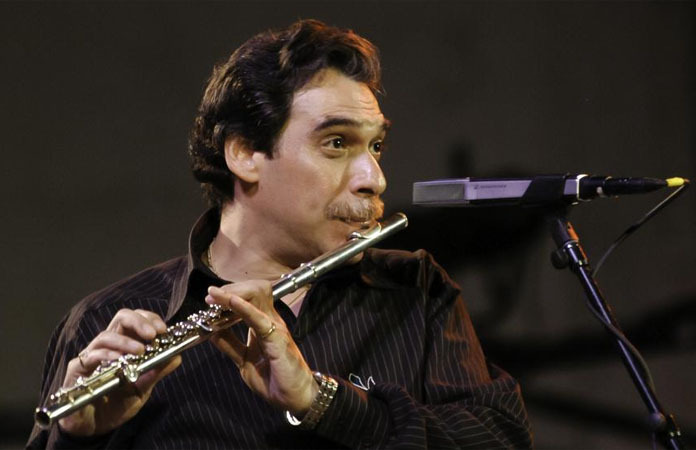 (Bronx, NY) – On Saturday, April 6, Hostos Center for the Arts & Culture presents a double bill of Latin jazz with a Tribute to Dave Valentin, featuring a quintet led by the late flutist’s musical director, pianist Bill O’Connell, with virtuoso flutist Andrea Brachfeld, then following with the debut of Bill O’Connell’s most recent project A.C.E. (Afro-Caribbean Ensemble) featuring a nonet comprised of some of New York’s top jazz and Latin jazz artists. The concert will be in the Repertory Theater at Hostos Community College, beginning at 7:30 PM. Tickets are $20, with student tickets at $5, and can be purchased online at www.hostoscenter.org or by calling (718) 518-4455. The box office is open Monday to Friday, 1 PM to 4 PM and will be open two hours prior to performance. In addition to O’Connell, the quintet includes original Dave Valentin Quartet members — bassist Lincoln Goines and drummer Robby Ameen. Percussionist Román Díaz has been added to the group, and in the title role will be flutist Andrea Brachfeld, well-known for her musical abilities in jazz and Latin Jazz. Valentin said of Brachfeld, “with all due respect, she plays her buns off; one of the first ladies to disprove the concept that only men can deal with the real deal…” The original quartet with Brachfeld have performed tributes to Valentin in different venues in New York and repeat engagements at The Cotton Club in Tokyo and a debut last year at The Blue Note in Beijing. For the second half of the program, O’Connell, who has had a long career as a Latin jazz artist, beginning in the mid-70s as pianist for the percussion legend Mongo Santamaria, has assembled some of New York’s top jazz musicians who will debut music from his new project ACE (Afro-Caribbean Ensemble) just prior to recording. In addition to O’Connell, Brachfeld, Goines, Ameen, and Díaz, the nonet includes Craig Handy (alto saxophone), Ralph Bowen (tenor saxophone), Gary Smulyan (baritone saxophone), Alex Sipiagin (trumpet), and Adam Machaskee (trombone). Dave Valentin was born of Puerto Rican parents in 1952 in the Bronx. His love for music started quite early; playing bongos and congas before he was 10 and even working Latin clubs in New York by 12. His talent and interest took him to the High School of Music and Art in New York City, where he began studying percussion. In college, Valentin changed to flute and complemented his formal education at school with private classes under master flutist Hubert Laws. While teaching music in the South Bronx public schools, Valentin appeared on his first recording in 1977 with Ricardo Marrero and The Group. Two years later, he was the first musician to be signed to the popular GRP recording label, where he made some fifteen recordings as a leader. 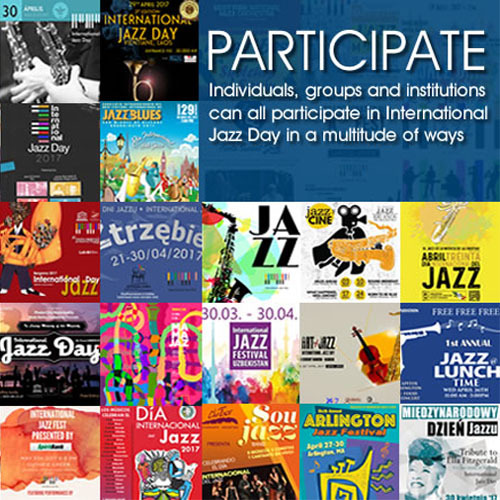 In 2002, he won a Grammy Award with vibraphonist Dave Samuels and saxophonist/clarinetist Paquito D’Rivera for the Caribbean Jazz Project’s recording The Gathering. In addition to leading his own groups that have toured all over the world, Valentin has served as musical director for Tito Puente and his Golden Men of Latin Jazz. In 2012, he had a stroke which left him unable to perform. In 2014, a fundraising concert featuring Eddie Palmieri, O’Connell, and others was held at Hostos Community College, where he appeared many times as a musical artist. After suffering another stroke in 2015, Dave Valentin died in 2017.